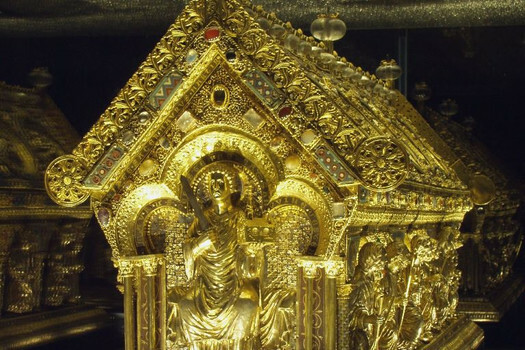 In 1985, the largest treasure of Bečov, the St. Maurus Reliquary, was discovered under dramatic circumstances. 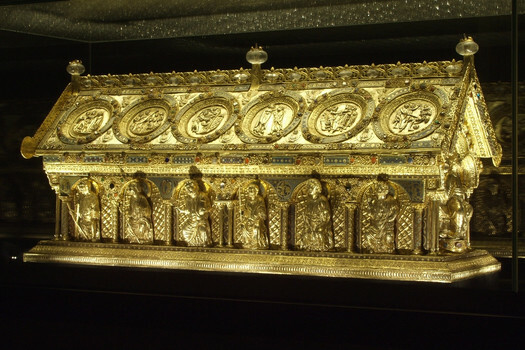 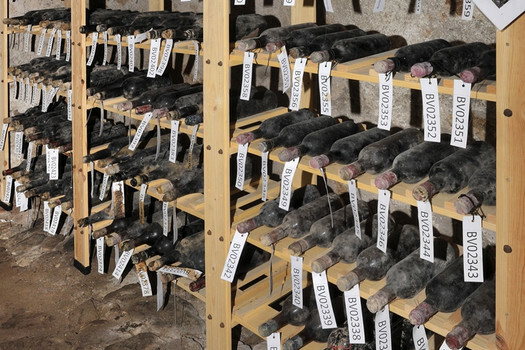 Together with the Reliquary, a unque collection of archive wine and cognac was found. 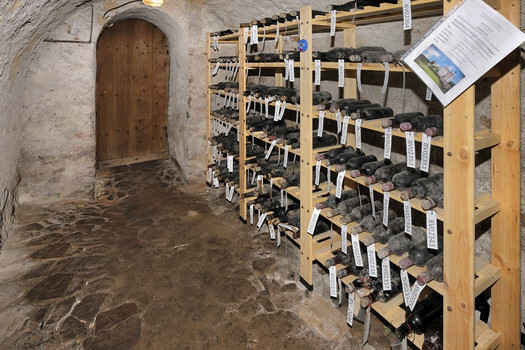 Everything was hidden in the uniquely preserved Gothic castle.